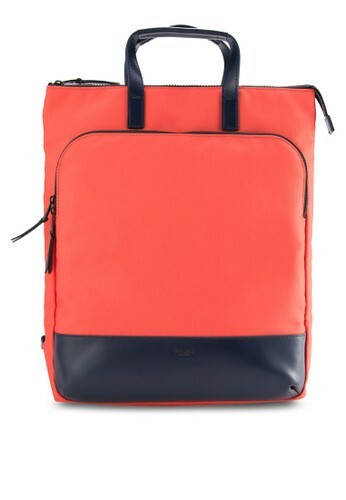 The Harewood Totepack 15" Coral& Navy Bag can be a handbag and backpack at the same time. 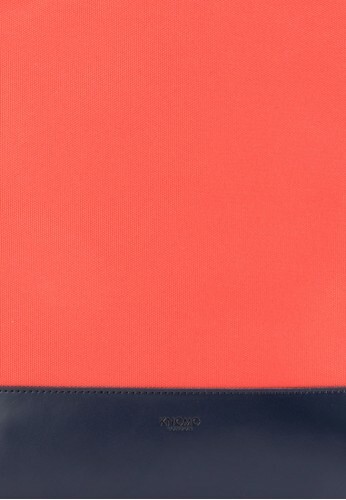 In its striking red hue, you are sure to be the centre of attention, the multiple compartments is also another bonus. 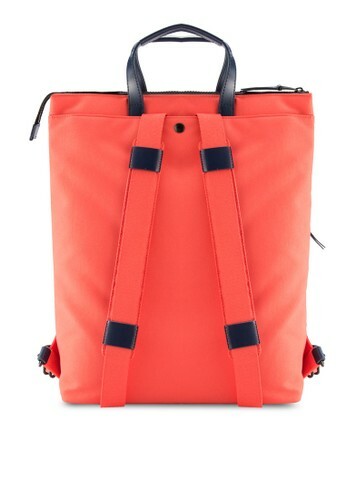 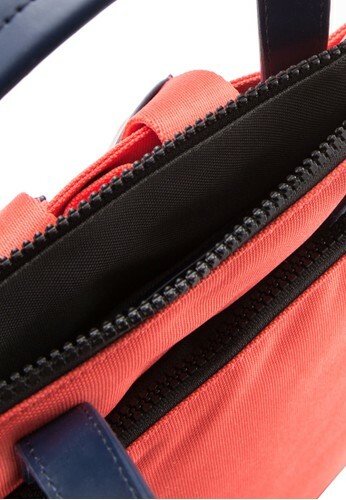 The Harewood Totepack 15' Coral& Navy Bag can be a handbag and backpack at the same time. 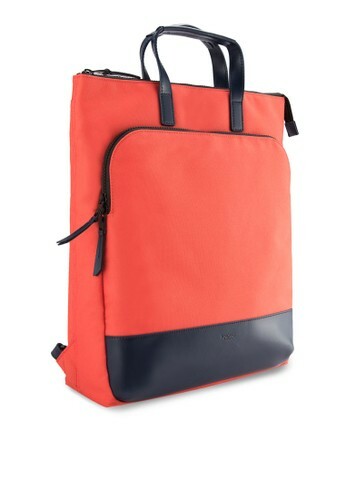 In its striking red hue, you are sure to be the centre of attention, the multiple compartments is also another bonus.